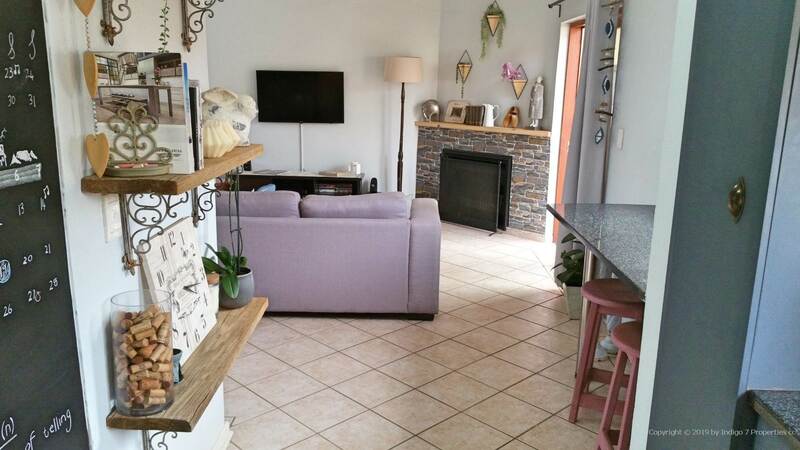 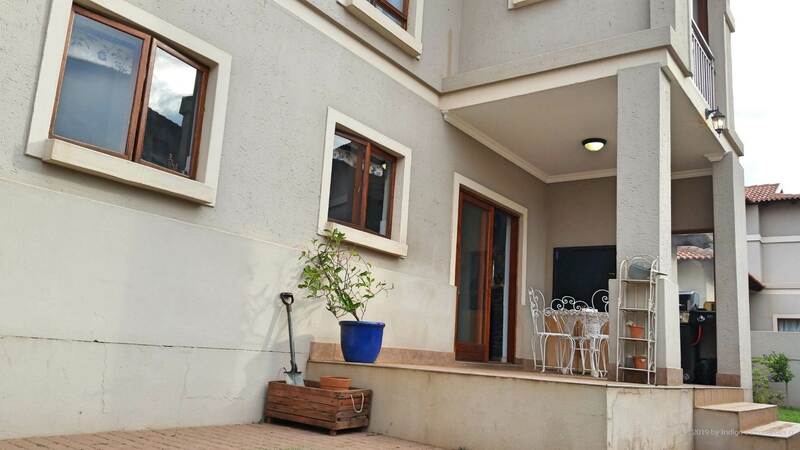 Immaculate and Quaint Free Standing Duplex in ever popular, Xanadu Eco Park. 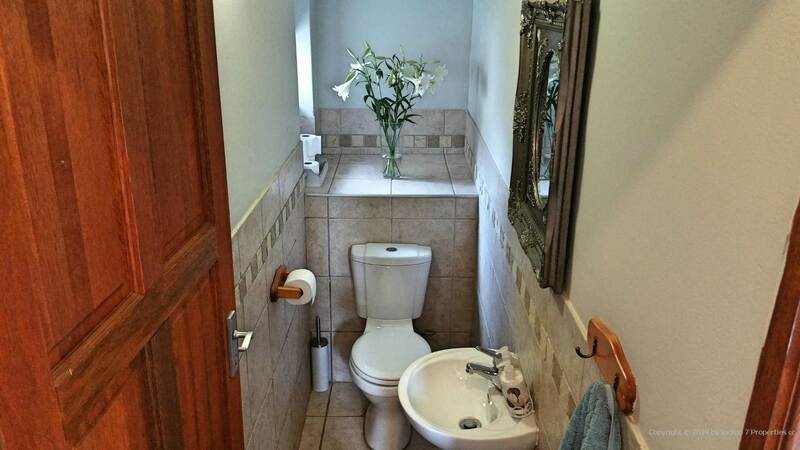 Neat as a pin and well positioned. 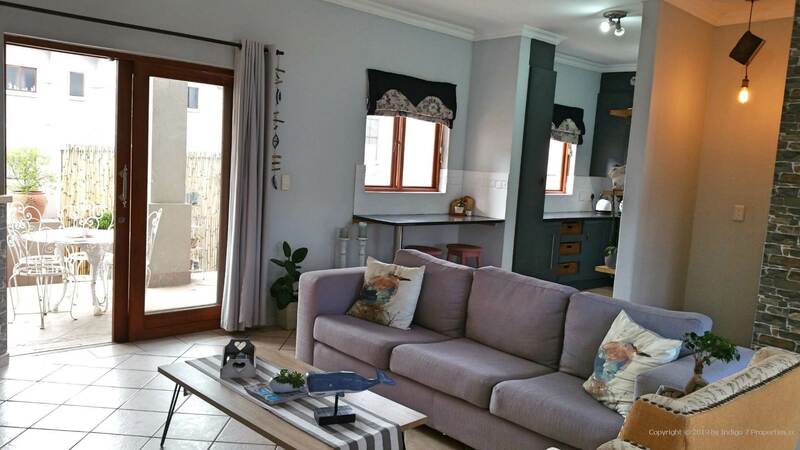 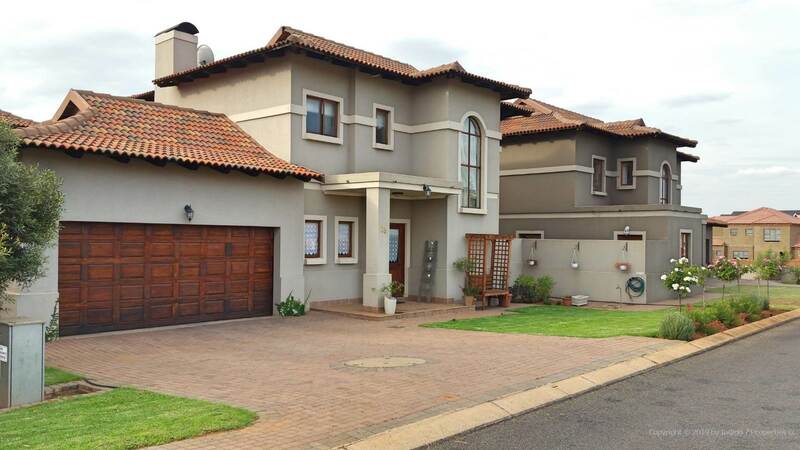 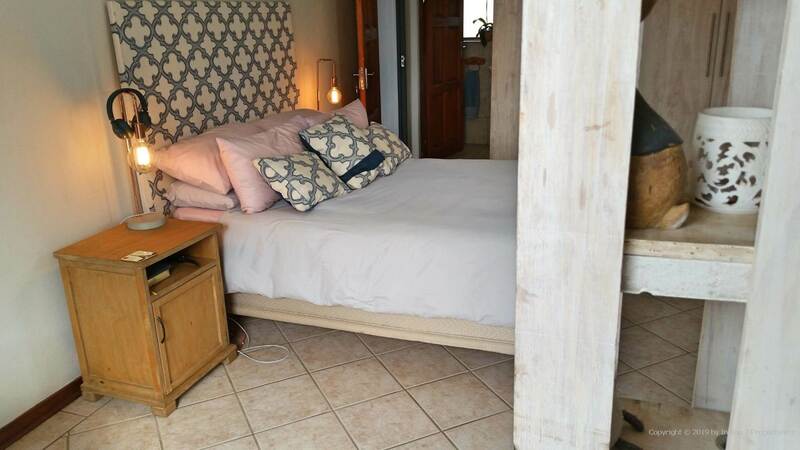 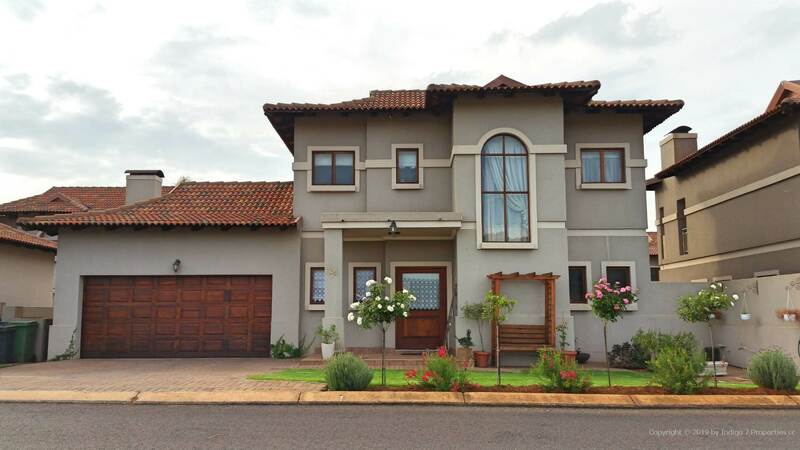 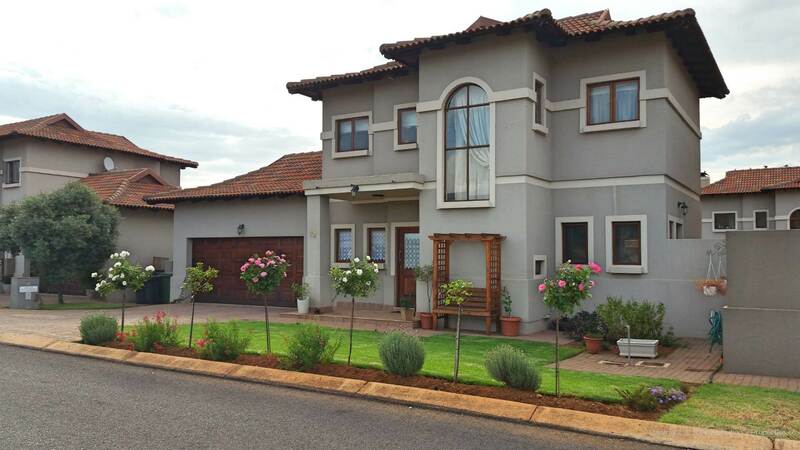 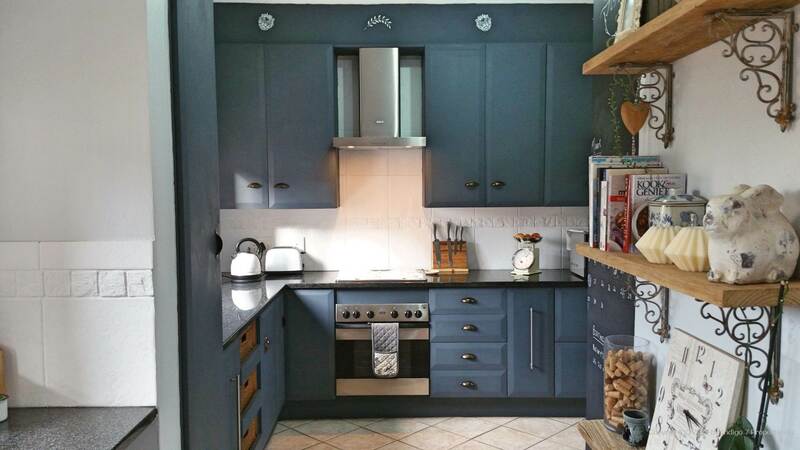 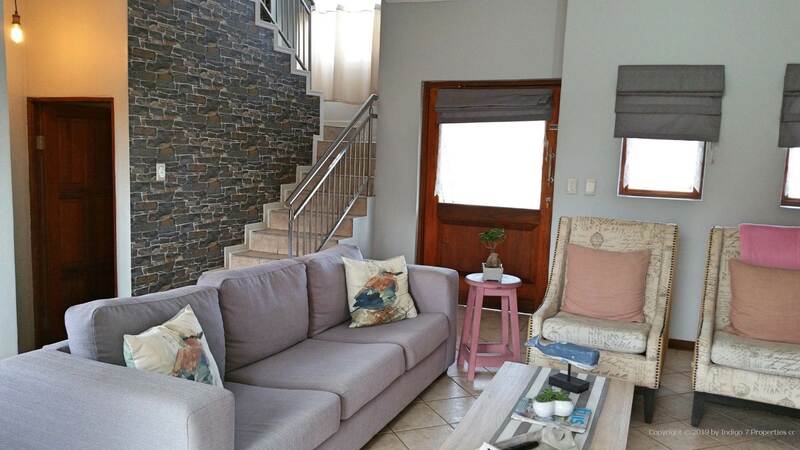 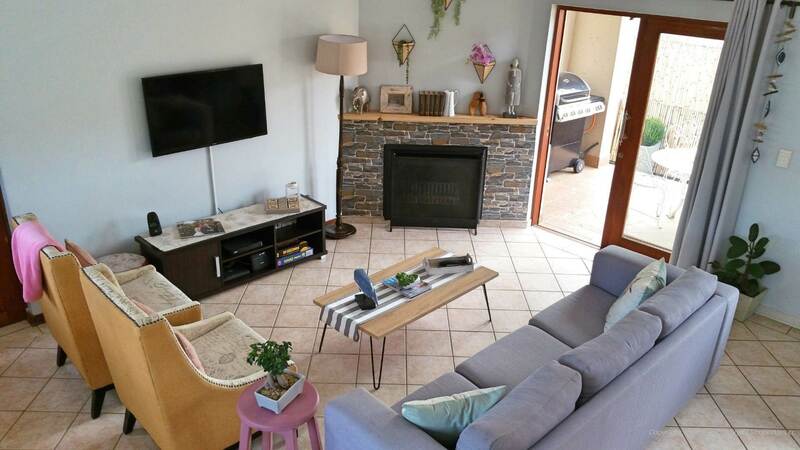 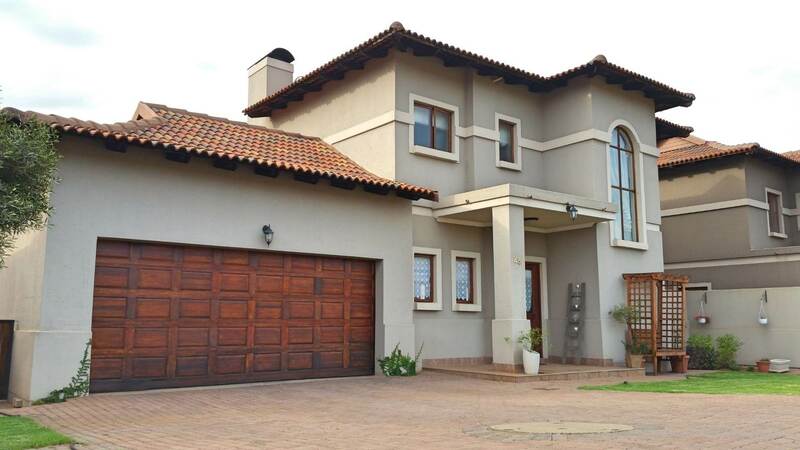 Asking Price: R 1 495 000. 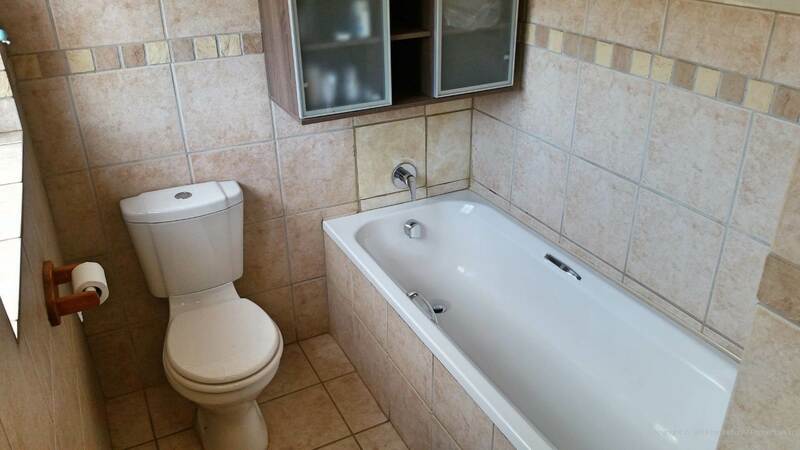 - 3 Bedrooms, neatly tiled with built-in cupboards. 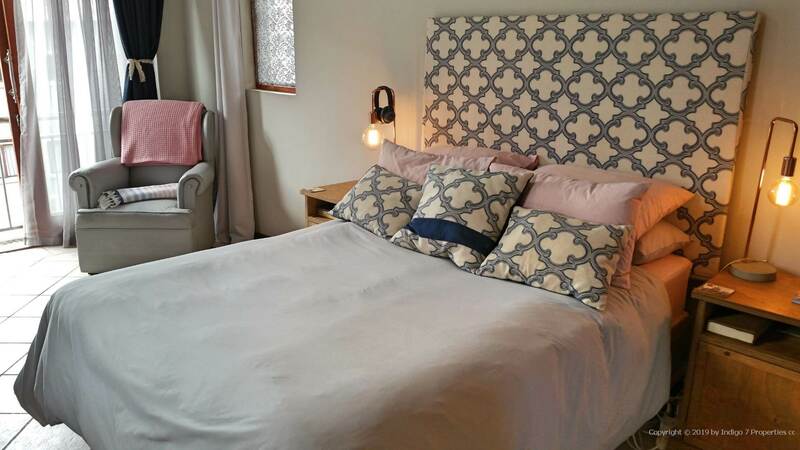 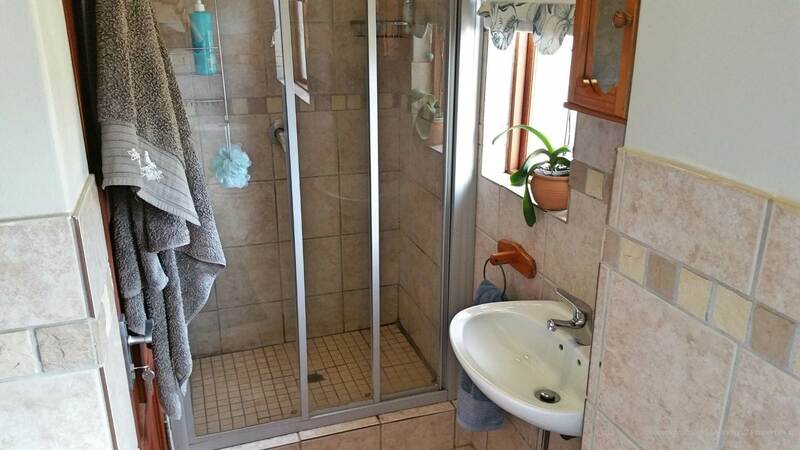 - 2 Modern bathrooms (Full MES with a bath and Shower. 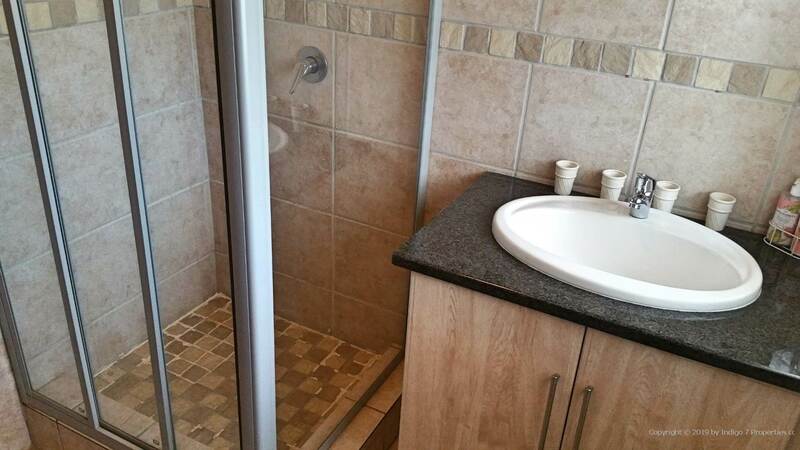 Family bathroom with a shower only). 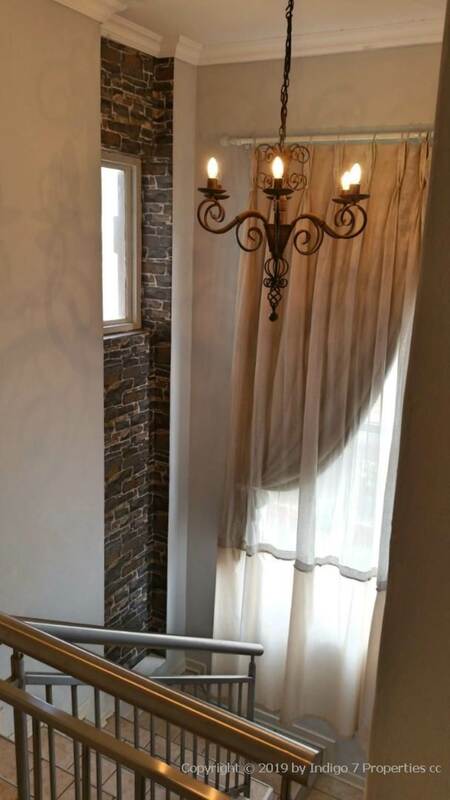 - Beautiful staircase with chandelier and balustrade. 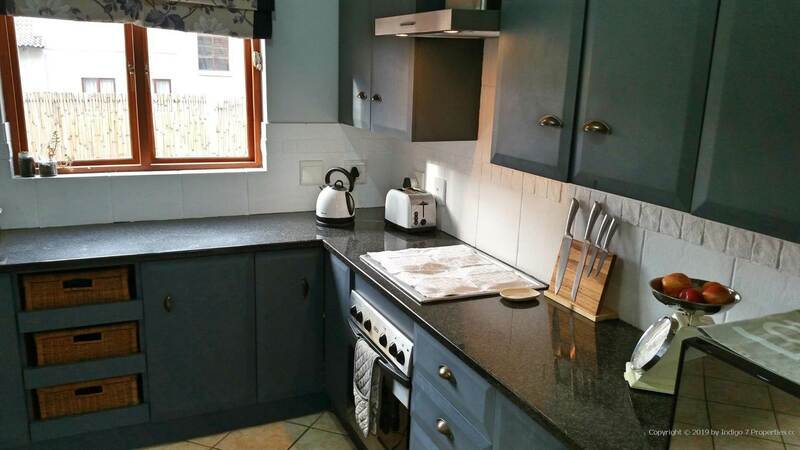 - Modernly well sized Kitchen with breakfast nook and a separate scullery. 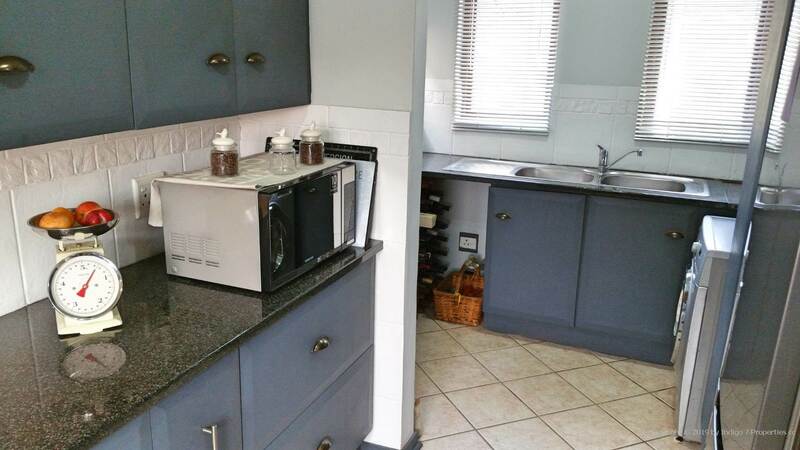 Space for 2 under-counter appliances and a double door fridge. 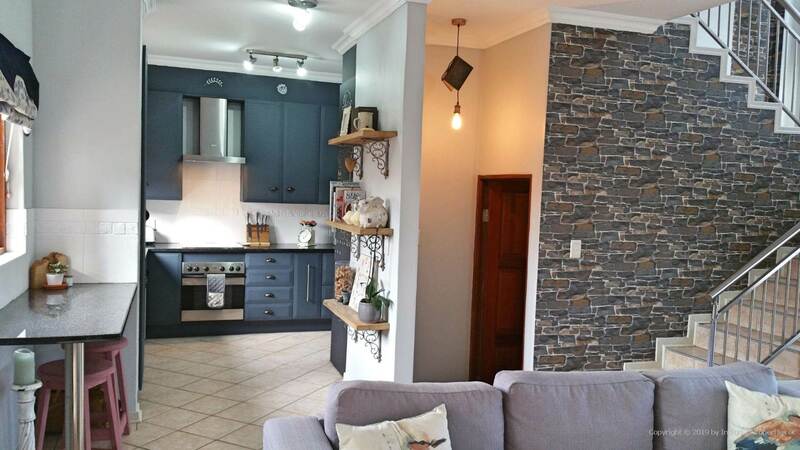 - Lovely Lounge open plan from the kitchen with a built-in fireplace. 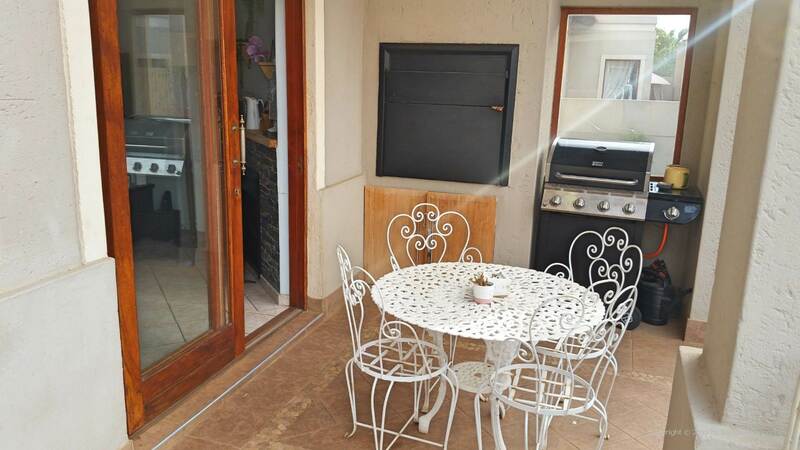 Door leads from the lounge onto a covered patio with a built-in braai. 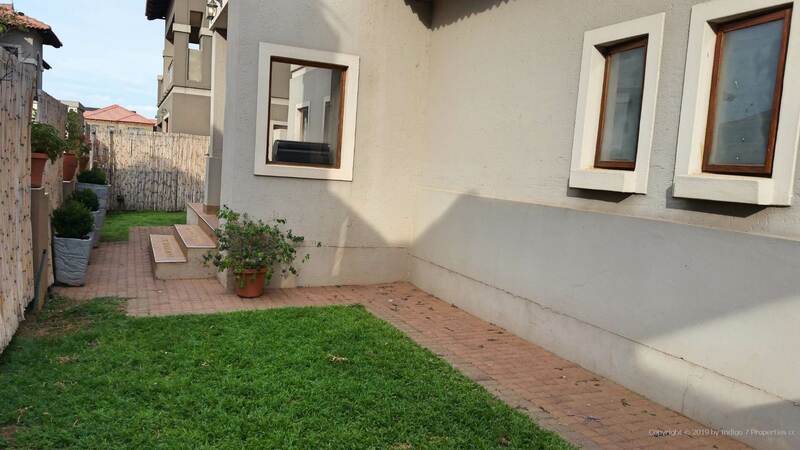 Patio overlooks your own private garden. 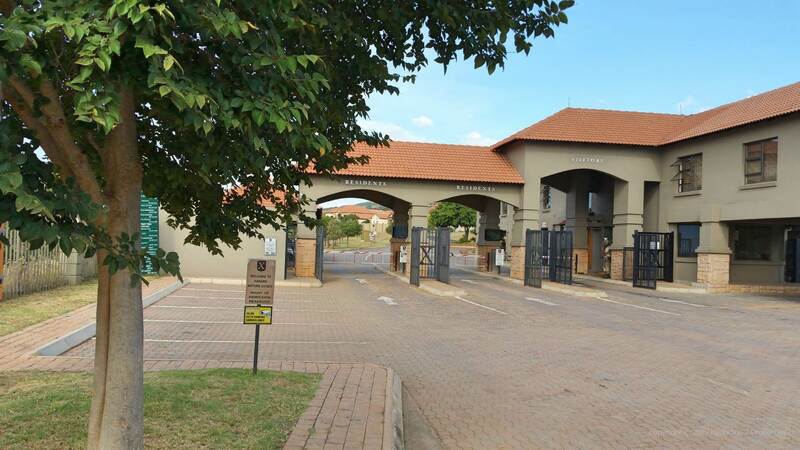 - Double automated lock up garage. 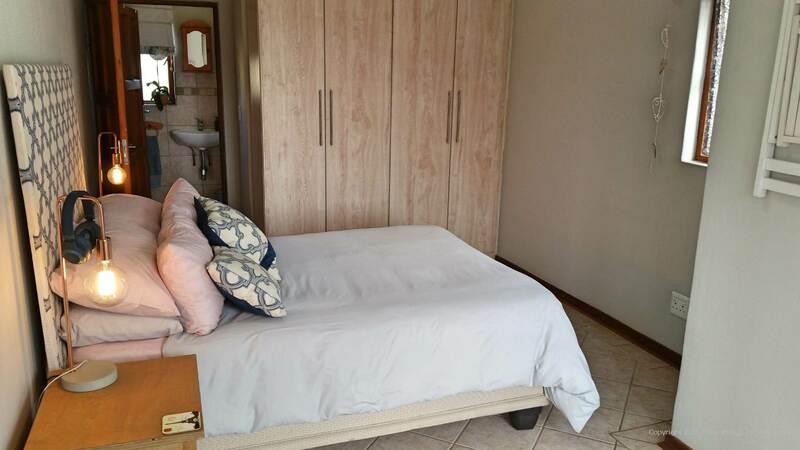 Door leads from the garage directly into the unit. 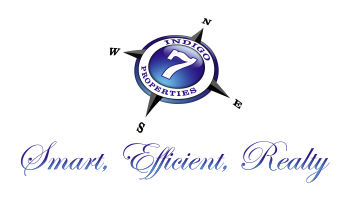 - Pet friendly by approval. 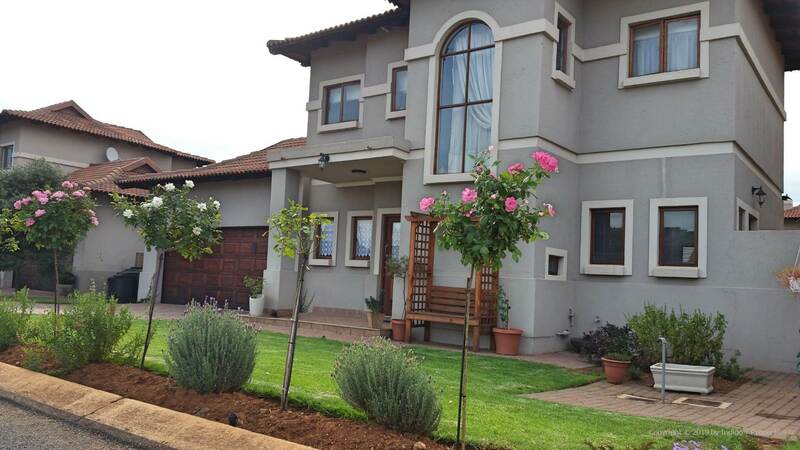 Don't delay viewing this beautiful property, by appointment. 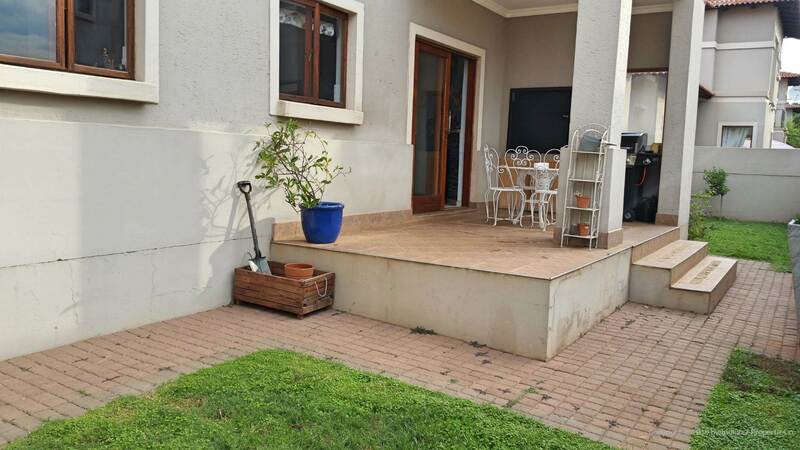 Garden Garden service included in the levy.